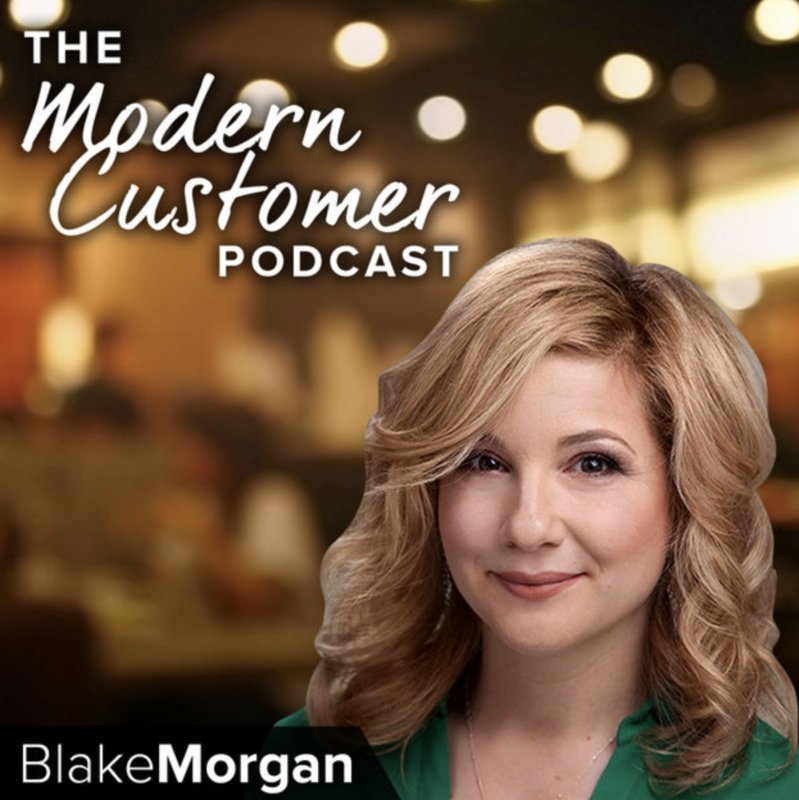 The podcast show “The Modern Customer” is a weekly 30 minute show that focuses on various aspects of customer experience. The Modern Customer podcast was ranked as the top 50 best customer experience podcasts by Call Miner and the top 50 “Most Informative and Entertaining Podcasts” on customer experience by NG Data. As a sponsor you are thanked at the beginning of the episode, and Blake can work with you to create verbiage that matches the tone of the show. We agree on the guest whether that’s one of your customers or another guest Blake has secured. It’s accessible on Spotify, Deezer, Google Play, iTunes, Stitcher and other outlets. The shows are posted all over social media and is accompanied by a LinkedIn article. Blake’s YouTube show has been running for over two years now. She regularly creates episodes to discuss the latest trends on customer experience. A YouTube show sponsorship includes either two, four or six episodes. Blake can provide verbiage at the front-end of the show regarding your brand as a sponsor. The show lasts around three minutes. This show is posted all over social media and is accompanied by a LinkedIn article. For more information email blake@blakemichellemorgan.com or call 347 907 0968.